The OpenTop bag is a white & black plastic bag (inside- black, outside white). The plastic bag is good for at least two years of use, and is a more efficient solution compared to pots or black plastic bags. The Coir (Coco-Peat) is well known for encouraging roots development. 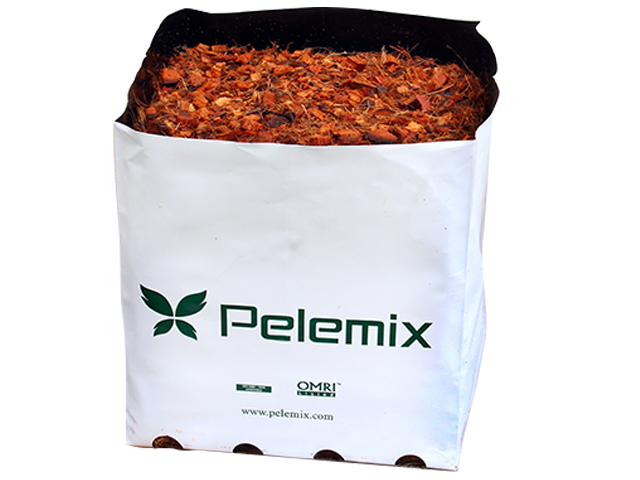 The ability to produce a healthy roots system in the shortest time possible is of great importance for any grower.